The prescription painkiller Tramadol is taken by thousands of people every day to treat those who suffer from moderate to severe pain. 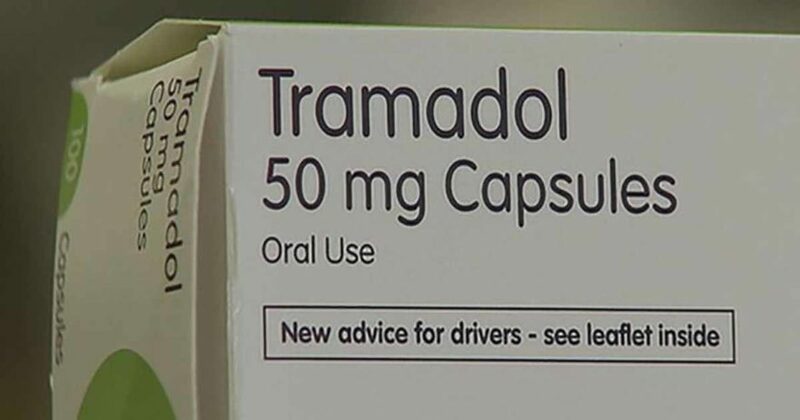 According to a top pathologist, Tramadol is one of the deadliest medication in the UK. Professor Jack Crane said it is causing more deaths than the likes of heroin and cocaine and believes it should be upgraded to a Class A drug. 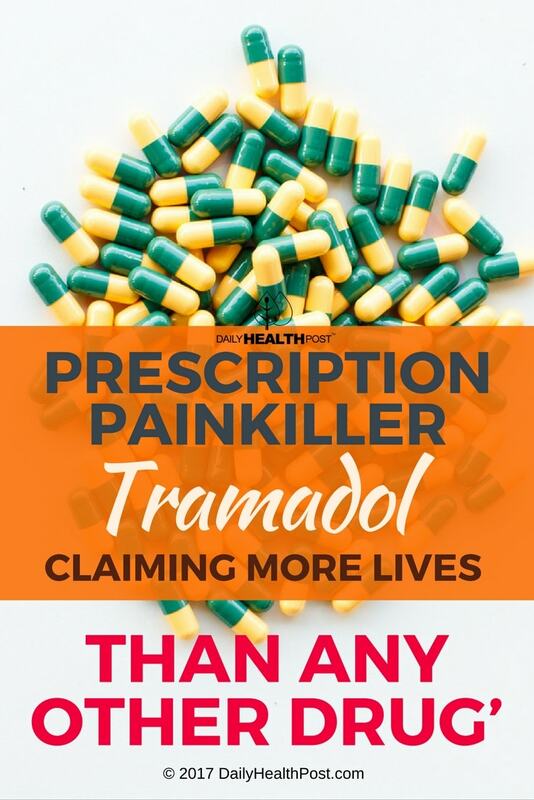 Aside from its side effects, Tramadol doesn’t cause harm if taken correctly, but the danger becomes fatal when users combine it with other drugs or alcohol. The tablets should only be available through prescription but anti-drug campaigners say there is a growing black market for the pills. “I don’t think that people realize how potentially risky taking Tramadol is. The drugs have already been reclassified once, making it an illegal Class C drug without prescription, but professor Crane believes it should become Class A. In the meantime, people who have to rely on medication can consider other options such as cannabis to alleviate their pain.